Well hello everyone! I know it’s been awhile 😥 I got super busy with events over on BoolProp, plus my brother is getting married next year, and his fiance keeps asking me for help. So when thanksgiving came around and I had extra time off, I was super excited to play! …And then my computer crashed. I was devastated! But never fear! My new computer is here! I spent all last week getting it set up and making sure everything was working. 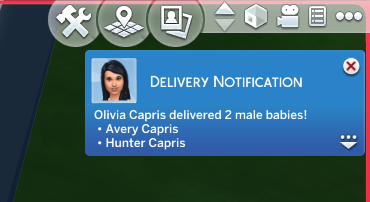 Thankfully, I had backed up my games a couple of days before the crash, so I only lost my newest (as of yet) unpublished story and a few sim days of my baby boom challenge. So we can get back to some regular-ish updates! 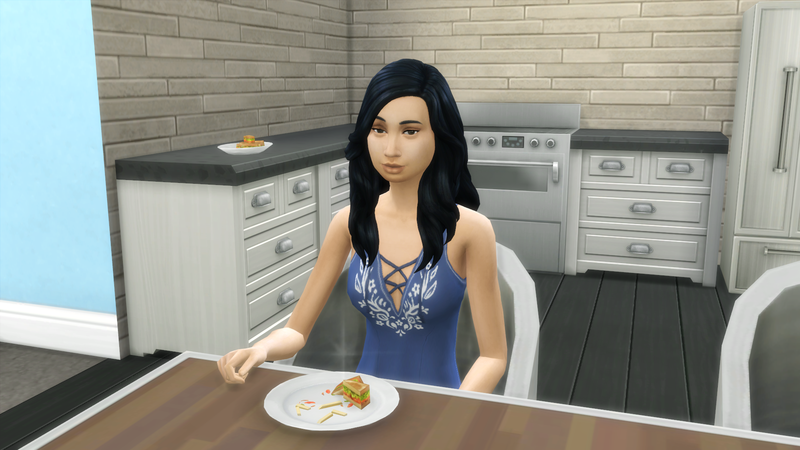 And without further ado, let’s get to the next chapter of The Swifts! 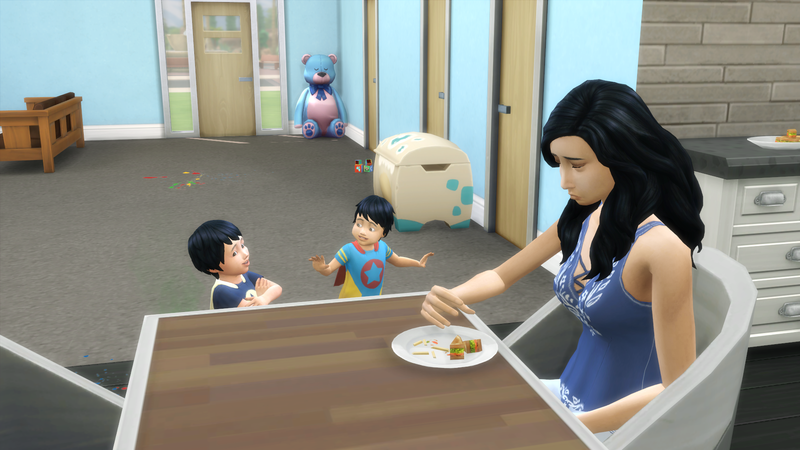 If you remember, Eliza’s only two fish away from completing her aspiration, the house is almost at the required value, and the twins became super mess-makers! 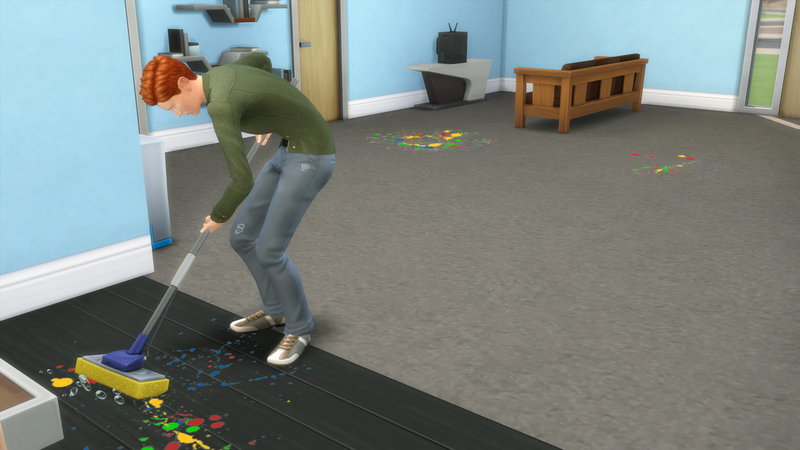 Kellen goes on a cleaning spree to clean up the mess left behind the tornado twins. Seriously, they are wrecking balls. 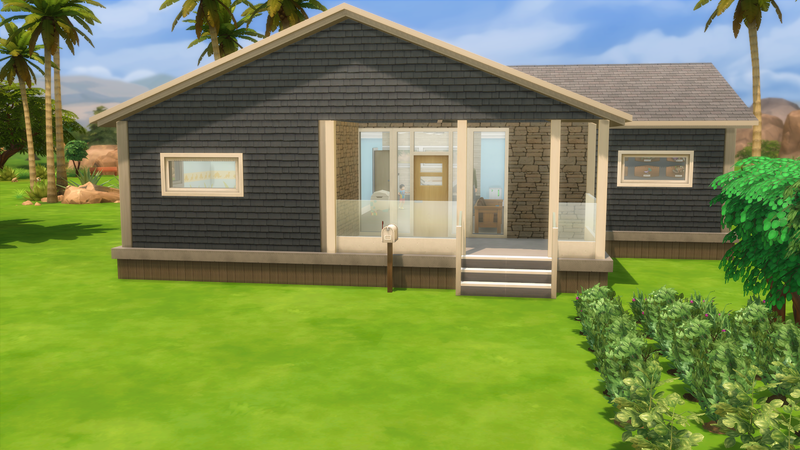 House update! We’ve got windows, a roof, and a foundation! I’ve also figured out the layout of the kids’ rooms and the 2nd bathroom, so that it’s not SUPER awkward. 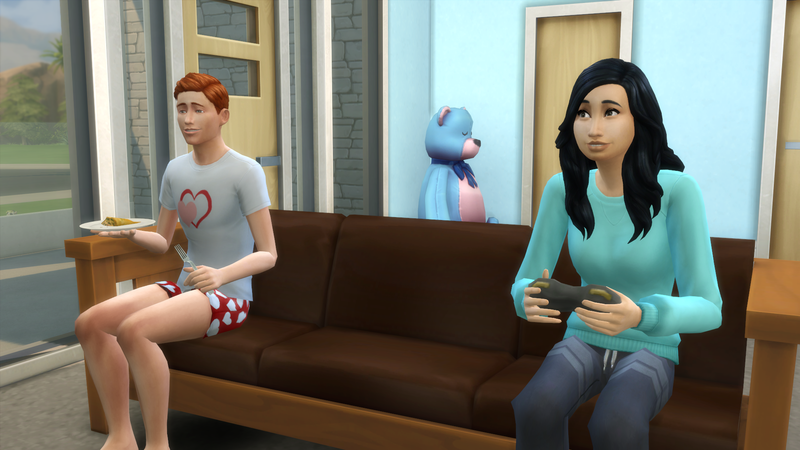 This update brings the house total to $43,176! So we’ve officially reached the 1st house goal! This bass makes our fish count 19/20! We’re one away! Ughhhh, this has been the most stressful aspiration. 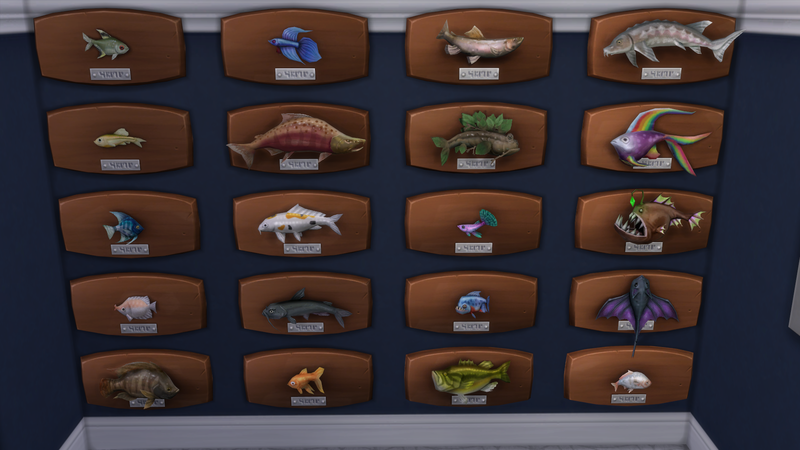 There’s no control over which fish you get! 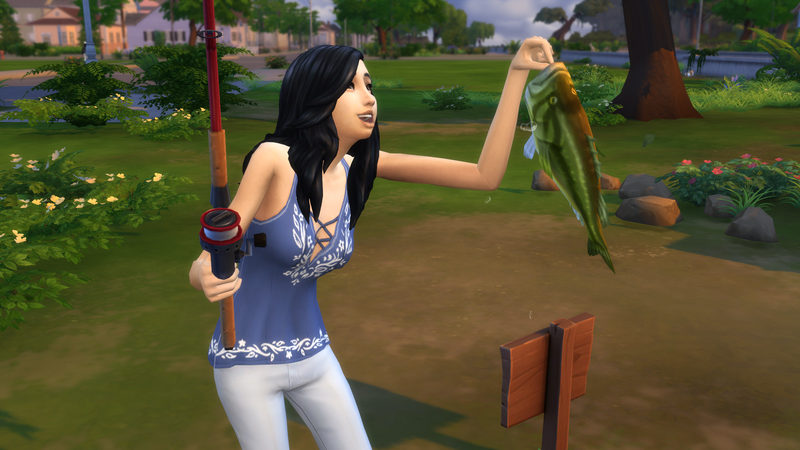 You just cast the line and hope that you catch a fish you don’t already have. I ALMOST MISSED IT!! 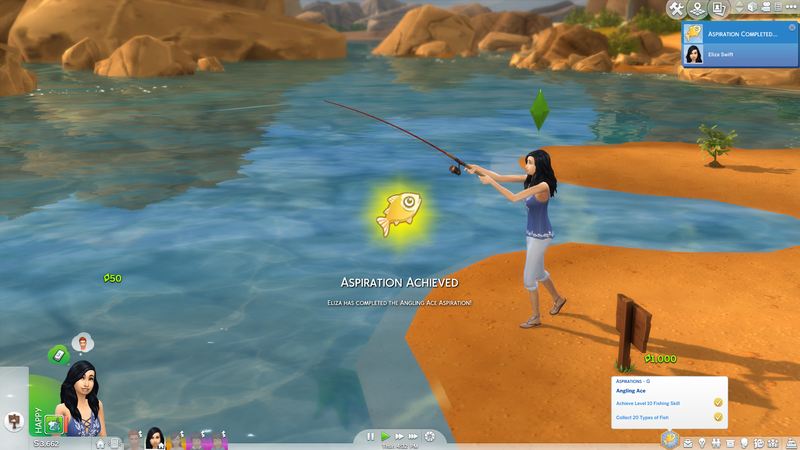 We finally got that last elusive fish! So that’s 4/6 main goals completed! Thank goodness! Waaa! 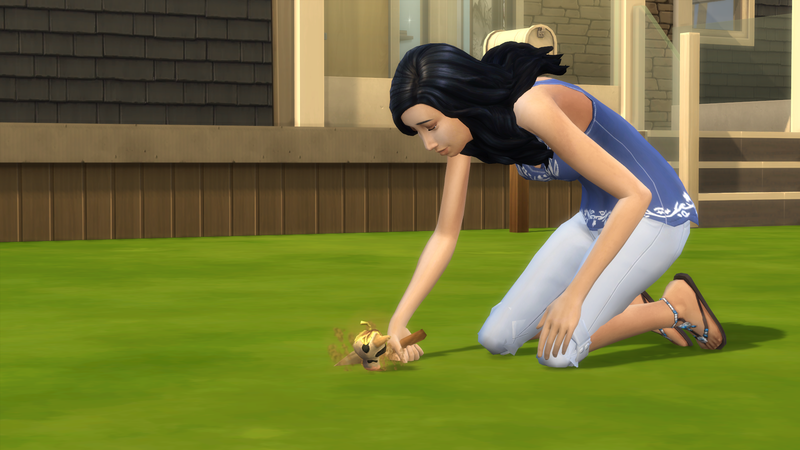 It’s so cute when they’re small! 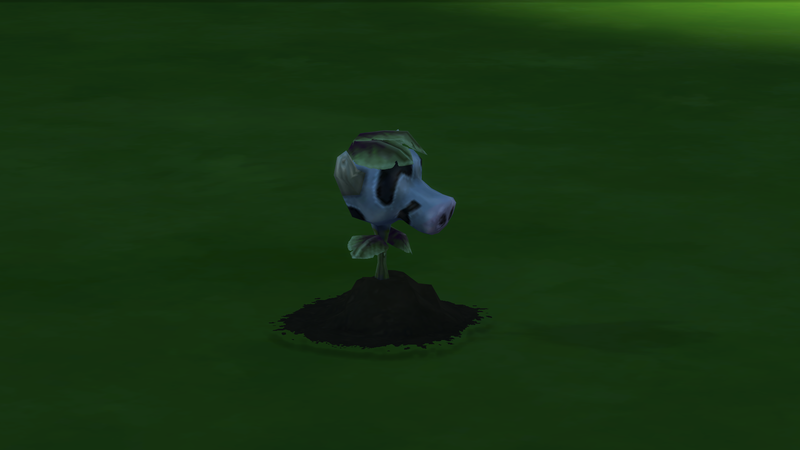 And to think eventually it’ll grow up to eat people. These two have birthdays today! 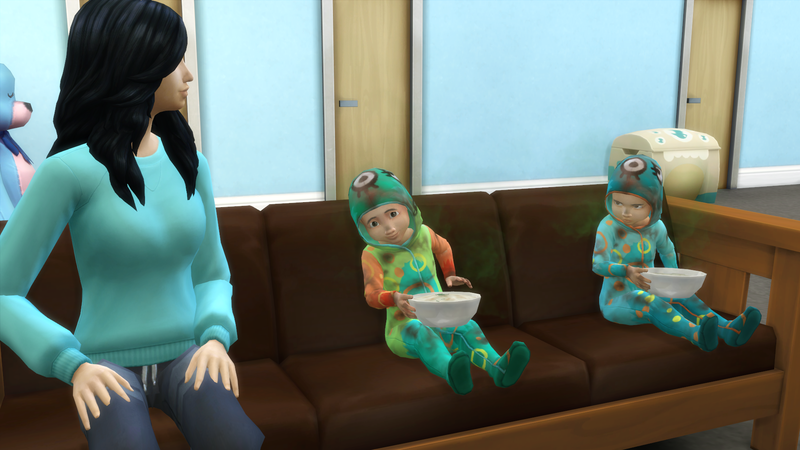 And so do Aiden and Lucas! Since that’s a lot more pics to add to this chapter, I think we’ll end it here and do the birthdays in the next chapter. So TTFN, ta ta for now! 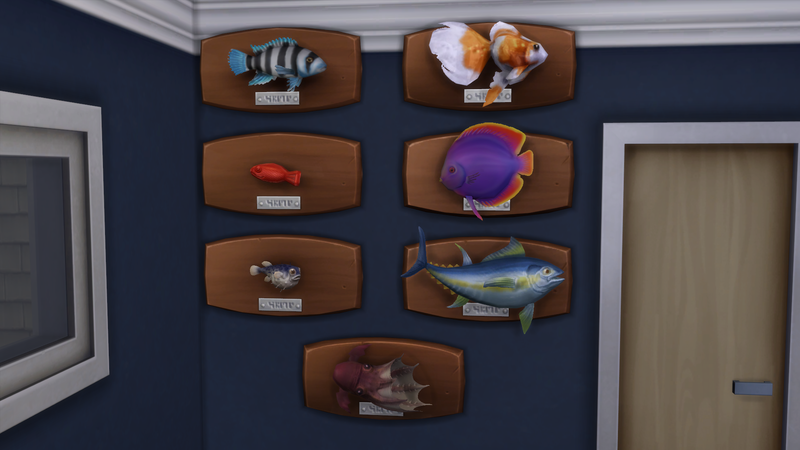 Congrats on finishing the fishing part of this house and I’m wishing you the best of luck on the second part. The house is looking great. House is so beautiful! 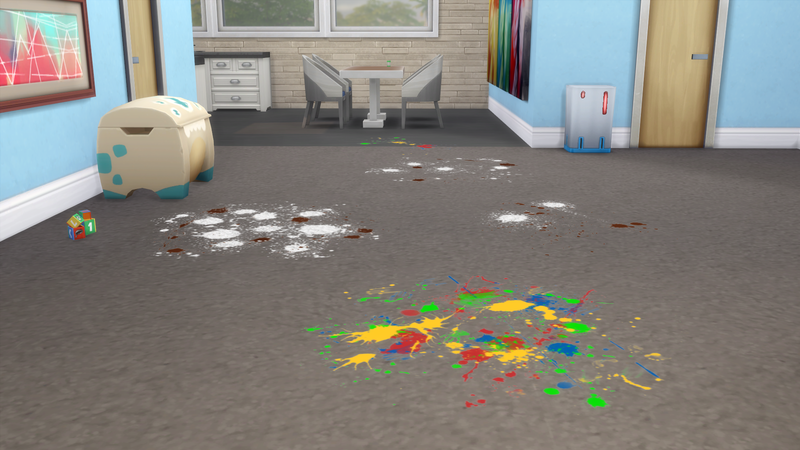 Even full of toddler messes. And yeah, you can’t turn it off, LOL. Definitely cheaty!